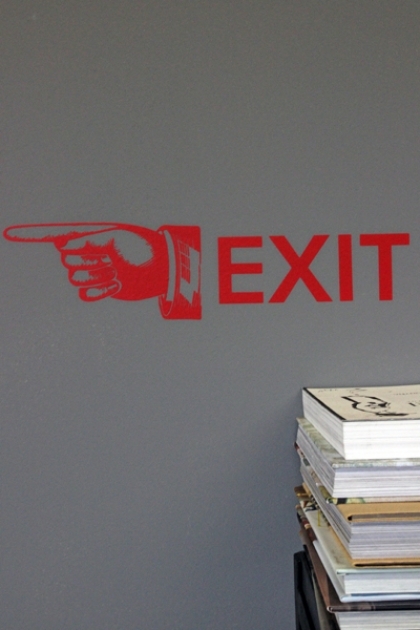 Wall stickers are an instant way updating your interior, they are simple to use and easy to apply. Create something spectacular with these beautifully designed Wall Stickers. They are incredibly easy to use - even I put them up without making a mess. The wall stickers are ideally suited for use on mirrored, painted or papered surfaces.